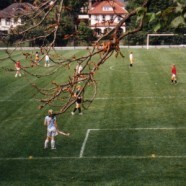 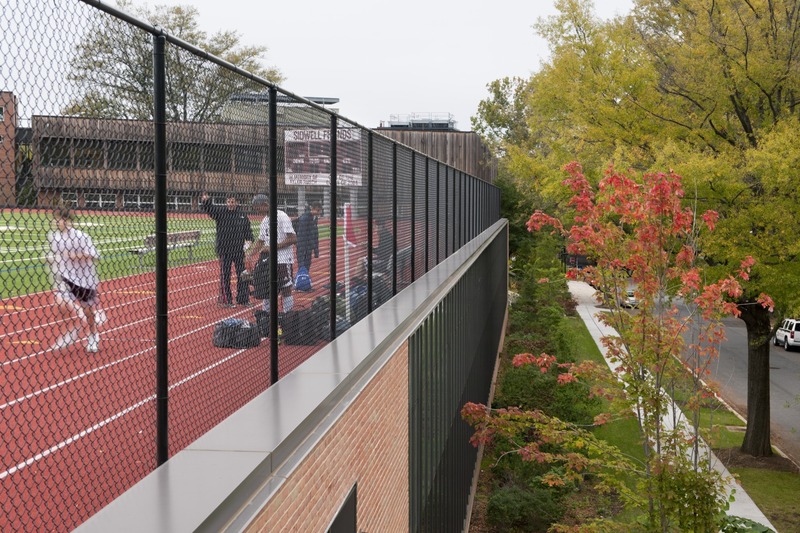 Sidwell Friends School has always promoted a strong focus on physical activity and student wellness throughout its history. 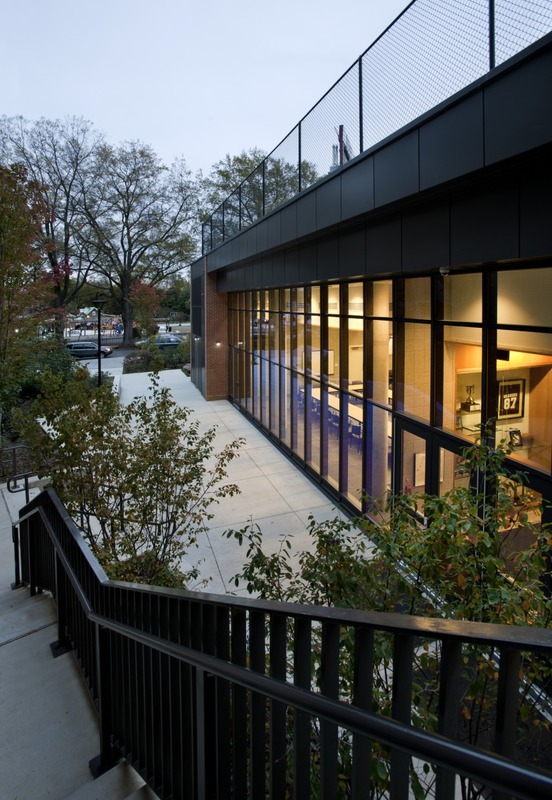 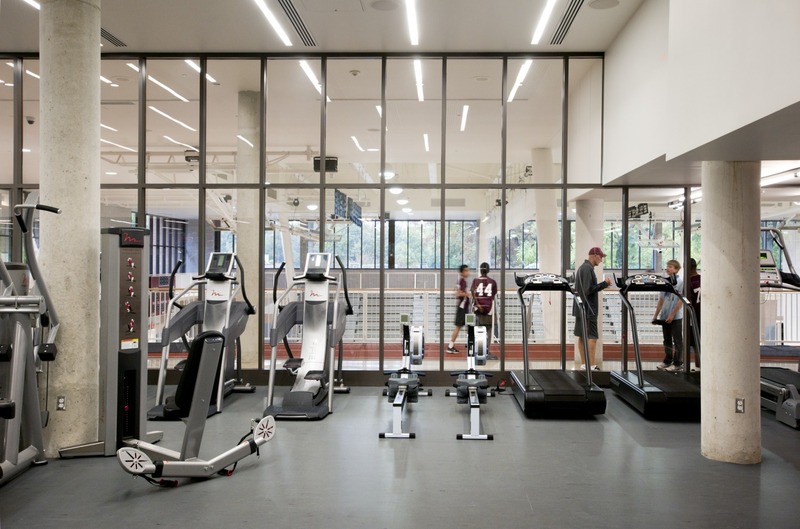 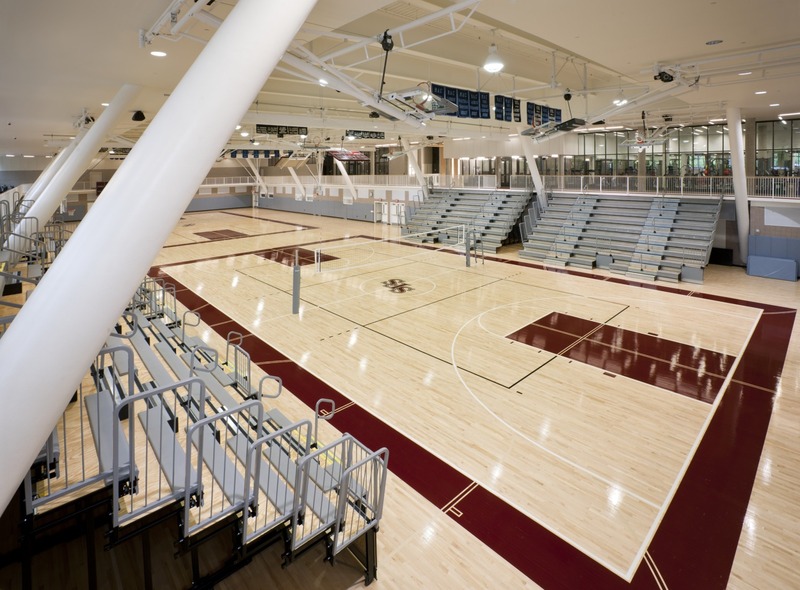 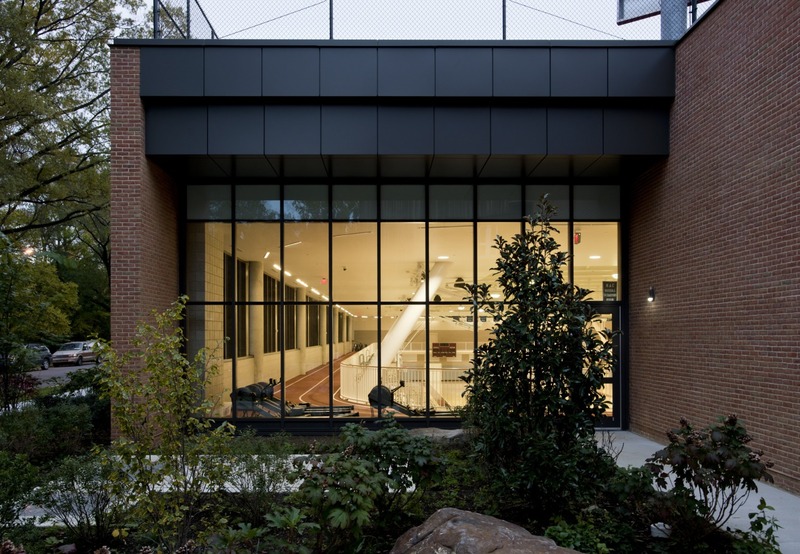 Looking to expand its physical education and athletic facilities to meet increased student demand, Sidwell Friends faced a challenging site and limited space across its 14-acre campus. 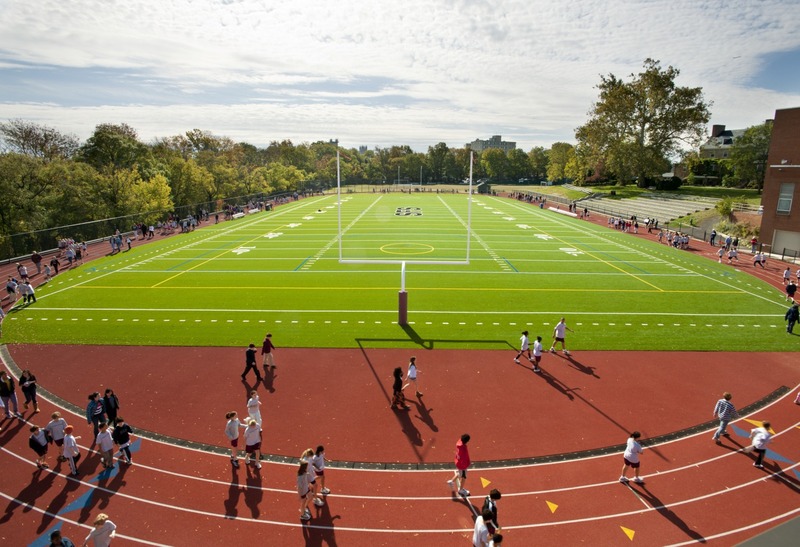 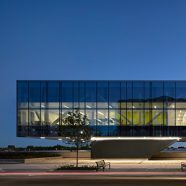 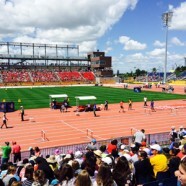 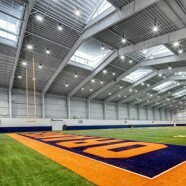 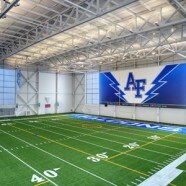 Needing a solution, the school studied the feasibility and ultimately created a 73,000 sf underground athletic complex housed beneath the 400m track and football field. 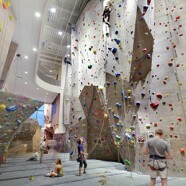 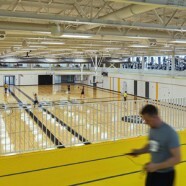 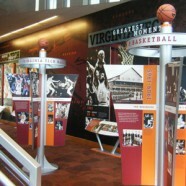 The underground facility features a four-court gymnasium with competition courts, retractable seating for 600, a fitness facility, wrestling room, coaches offices’ and lockers for students, faculty and officials. 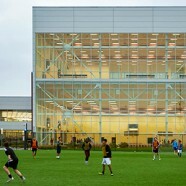 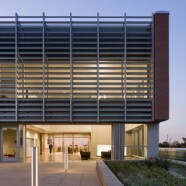 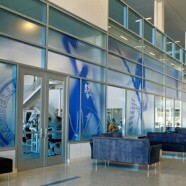 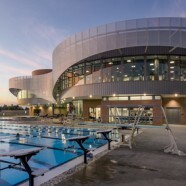 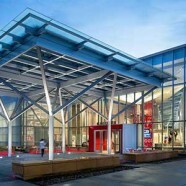 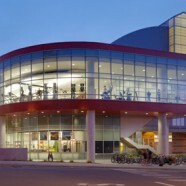 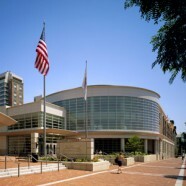 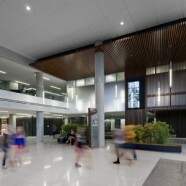 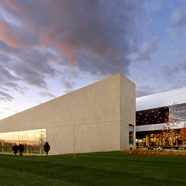 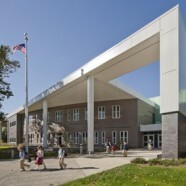 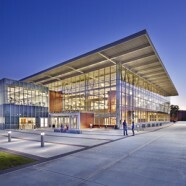 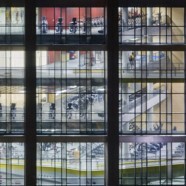 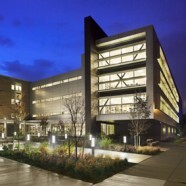 The facility utilizes a unique displacement ventilation approach to heating and cooling, helping the facility earn LEED Silver certification and minimizing cost and energy use for the school.